Taxpayer-funded Medicaid benefits being granted to illegal immigrants despite requirements disqualifying them from receiving such benefits cost taxpayers an estimated $18.5 billion a year, according to recent studies. According to a report published by Forbes, health care for 3.9 million illegal immigrants costs American taxpayers $18.5 billion annually. Of that total, $11.2 billion in federal taxes went to subsidizing care for illegal immigrants in 2016. The Center for Immigration Studies found that the percentage of new immigrants on Medicaid grew from 6 percent in 2007 to 17 percent in 2017 — an increase of 11 percentage points. The percentage of Americans on Medicaid also increased during the same time period, by 9 percent. Even though regulations restrict federal tax dollars funding Medicaid or health care services through the Affordable Care Act or illegal immigrants, loopholes exist. As a result, CIS found that illegal immigrants indirectly receive $2.8 billion of health care funding through state-only Medicaid programs and through federal taxes totaling at least $4.6 billion, according to a Henry J. Kaiser Family Foundation report. New York, Washington, Illinois, Massachusetts, D.C. and California all provide state-only funded Medicaid benefits to illegal immigrants. Federal taxes indirectly fund health care for illegal immigrants through Community Health Centers, tax exemptions for nonprofit hospitals and other health facilities, employer tax exclusion and Medicaid and Medicare subsidies, CIS and Forbes point out. Federal law requires that state Medicaid programs make Disproportionate Share Hospital payments to qualifying hospitals that care for a large number of Medicaid and uninsured individuals. 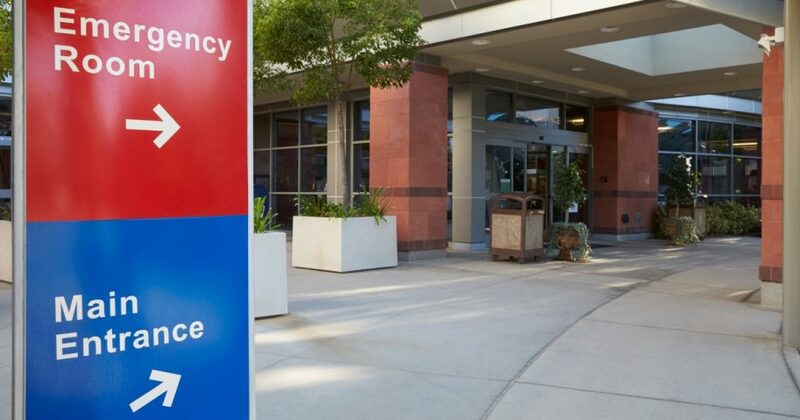 Because these hospitals are not restricted from using uncompensated care funds on illegal immigrants, the DSH Medicare and Medicaid payments they receive indirectly fund aggregate uncompensated care losses from illegal immigrants. In response to a request from Congress, the Government Accountability Office examined the costs of providing benefits and services to illegal immigrants. Its report focused on current estimates of the national net costs of illegal immigrants to all levels of government, the variation in these estimates, and areas where these estimates could be improved. The GAO report found that illegal immigrants in the U.S. generate more in costs than revenues to federal, state and local governments combined. It estimated the national net cost of illegal immigrants ranges from $2 billion to $19 billion annually. The latest Kaiser Health Tracking Poll found that 33 percent of independent voters, 32 percent of Democratic voters and 25 percent of Republican voters say corruption in Washington is the “most important” topic for the midterm elections. Following corruption were health care (27 percent) and the economy and jobs (25 percent).